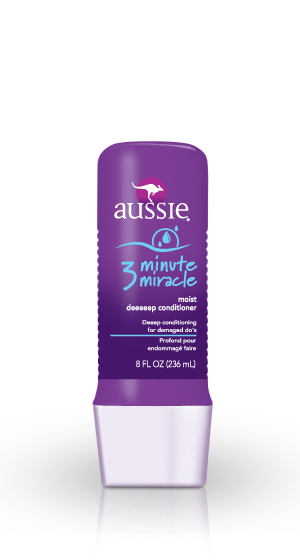 I've been seeing Aussie 3-Minute Miracle Deep Conditioner in people's favourite products of the month or in raves so I'm thinking it's good and does the job. I would want to use this on my daughter's hair. She has fine wavy/curly hair that sometimes gets a bit out of control since she likes to have it down but also likes to play crazily (she's 5 years old). It get tangled and has to be brushed out harshly regularly and as any other curly type hair, it needs extra moisture. Her hair is a mix of my oily straight hair and her dad's ultra curly, fine and dry Egyptian (African) hair. 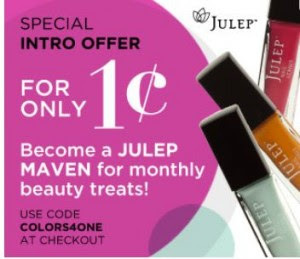 Has everyone reading had a good experience with this product (if you tried it)? Anyone not find this product that great? Hi, do u know where i can find this product!? Somewhere over Orlando or Sarasota?